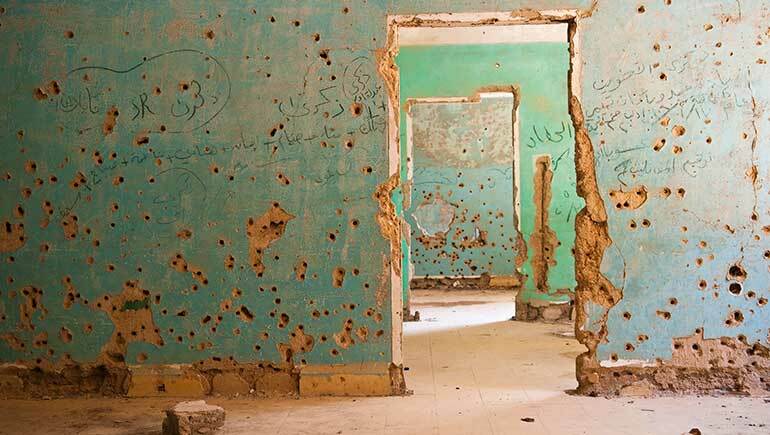 Anamel Mosaic Homs Suburb Education Centre is an educational project that funds a number of tutors to offer additional educational classes to 17-18 years old students in Syria. These additional classes are offered to students to enable them to pass their baccalaureate exams and obtain the opportunity to pursue higher education. Homs Suburb Education Centre provides coaching and tutoring for over ten students, some of them are from the outskirts of Homs. The aim of the Homs Suburb Education Centre is to improve the educational surrounding circumstances of the students when the government schools fail to fulfil the needs of the students in the current ongoing conflicts. Homs Suburb Education Centre is acting to fill the gaps in the current governmental, educational process and providing the needs of the students. 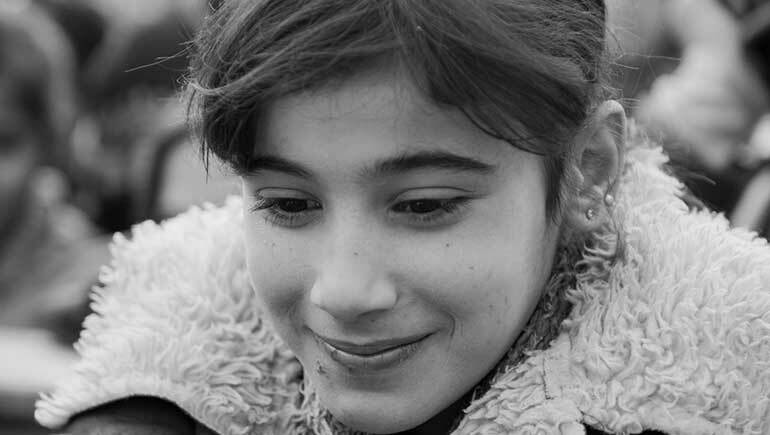 There are multiple prospects to help Syrian students in their education. Homs Suburb Education Centre is looking for talented students, especially those who live under difficult circumstance and is trying to fill the gaps in education system created by the conflict in Syria. Many young Syrians feel pressure go into employment and earn rather than study, Homs Suburb Education Centre has offered these students with some modest financial support. Other Syrian students cannot go to school due to the ongoing conflict in their areas; Homs Centre tutors have visited these students at their discreet locations and provided them with the needed education. The influx of internally displaced students has taken a severe impact on the capacity of the current state-funded schools. 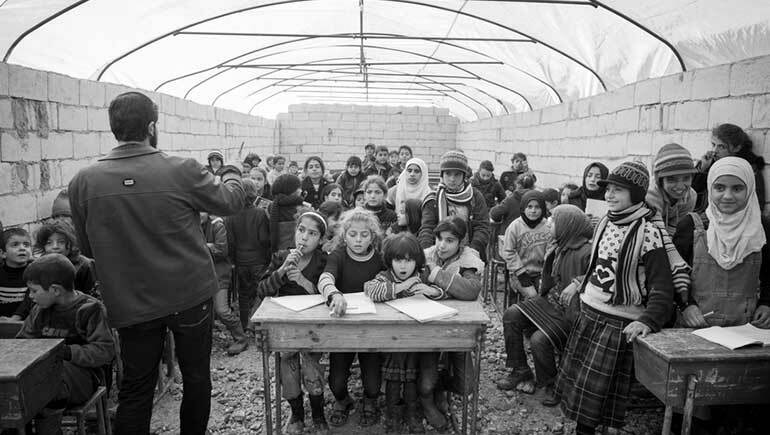 The quality of education is in contentious deterioration due to the ongoing conflict in some regions in Syria. Some students suffer from the loss of their family members. Others are under pressure to give up school in order to financially support their families. More and more students fear they will have to leave Syria for safety reasons. The current situation has led many teachers to be forced to leave their country looking or work; Homs Suburb Education Centre has offered employment opportunities and income to these teachers. Homs Suburb Education Centre helps deal with these challenges.